Manlio Celotti. Membran Entertainment Group establishes itself as an international force, garnering multiple 2017 Grammy nominations with Jacob Collier Anderson .Paak, Joey Alexander and René Marie.Artists traditionally begin their careers in their home country and then make their way to the rest of the international music scene. 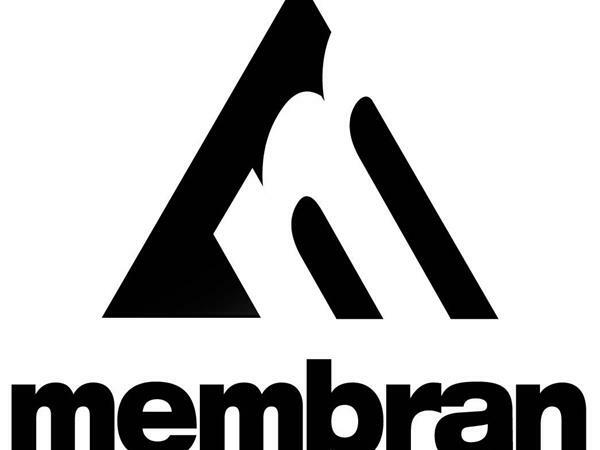 Membran, an entertainment and label services company headquartered in Hamburg, Germany, has reversed this pattern for some of today’s biggest names in music. 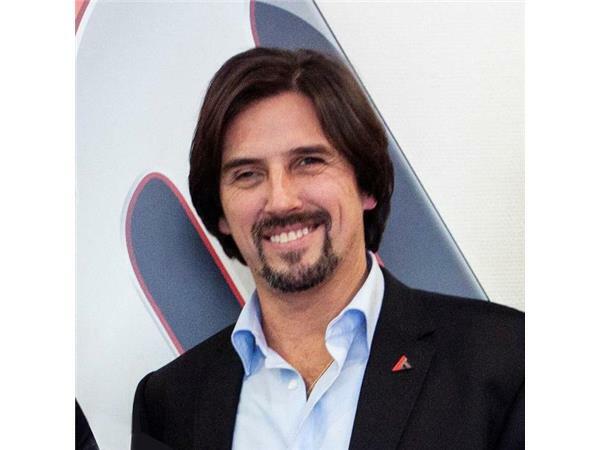 Manlio Celotti joined Membran as CEO in 2011 while retaining his role as Managing Director of The Orchard Entertainment, moving the company forward rapidly, including in the USA marketplace. 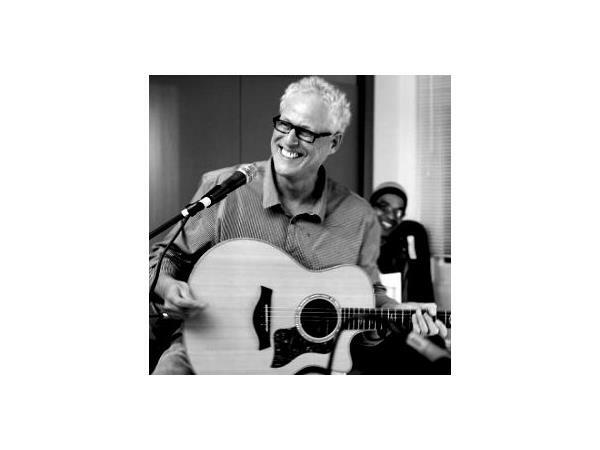 With connections to SONY Music, and other labels, he has been able to develop an impressive list of artists all the way to the Grammys. We talk with him about the 2017 Awards, Membran's strategy and what it means for rising indie artists. Shambhu is a guitarist, composer and consummate artist who transforms the stillness and silence of meditation into calming sounds. Through a blend of folk, Indian and jazz styles, his music eases busy minds and the overworked bodies. His music is is music is at once precise, skilled, sensitive and inventive beyond the norm. 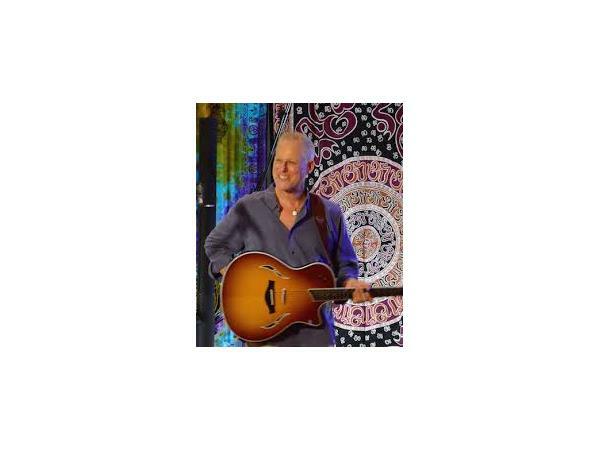 Shambhu has recorded and performed with Yes frontman, Jon Anderson and guitar legend Carlos Santana, as well as Whitney Houston and Clarence Clemens, among others. 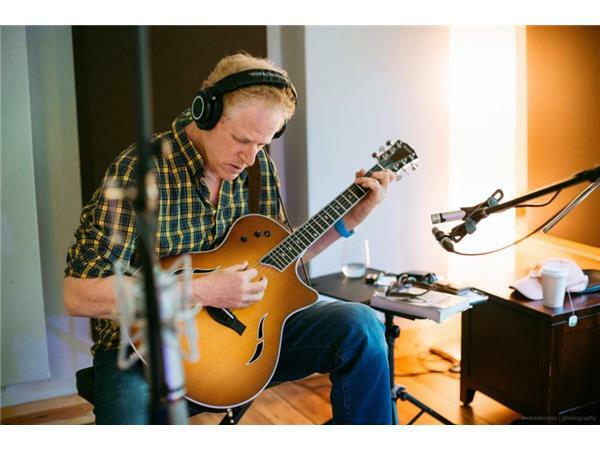 His has just released his third studio album, Soothe, recorded at Magic Cottage Studios in Lagunitas, CA with producer Todd Boston and a stellar group of artists including Michael Manring on bass, Jeff Haynes on percussion and Frank Martin on piano. The result is pure bliss.